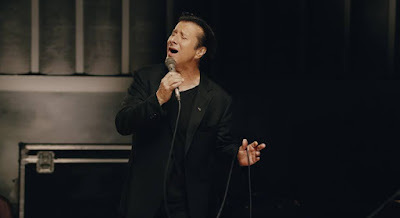 Steve Perry can be seen talking about the making of his solo album return, “Traces”, in a newly-released video ahead of the project’s release on October 5. “When I left years ago, I was pretty toasty, pretty done,” Perry explains. “Music and me were having problems together. It was just something I wasn’t going to do if my heart wasn’t in it…so I walked. Among the ten songs on the set is a cover of The Beatles’ “I Need You” from 1965’s “Help!”, which was originally written and sung by guitarist George Harrison.